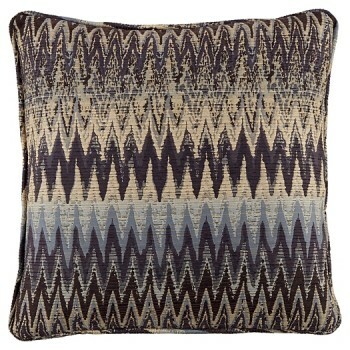 Strike a mood of relaxed elegance with this high-style toss pillow. Flamestitch fabric is a hot fashion trend. Machine washability is very cool.